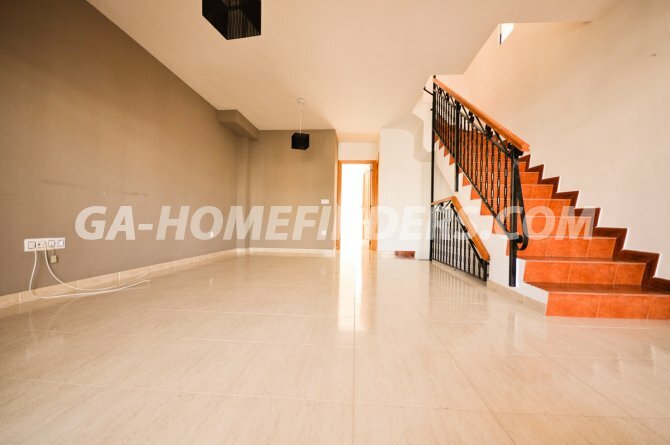 Corner town house with 5 bedrooms and 3 bathrooms and 1 cloakroom, without furniture but with some kitchen appliances, big independent kitchen, utility room, nice size terrace on the kitchen side, fire place, air conditioning (hot and cold), some security grills, blinds on every window, wardrobes in all the bedrooms, balcony in 2 bedrooms. 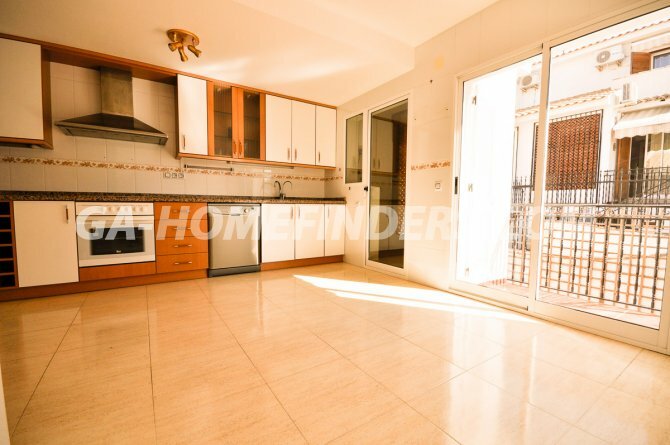 Basement with 2 bedrooms and a toilet and space for another lounge area, glazed in terrace at the front, in front of the communal parking. 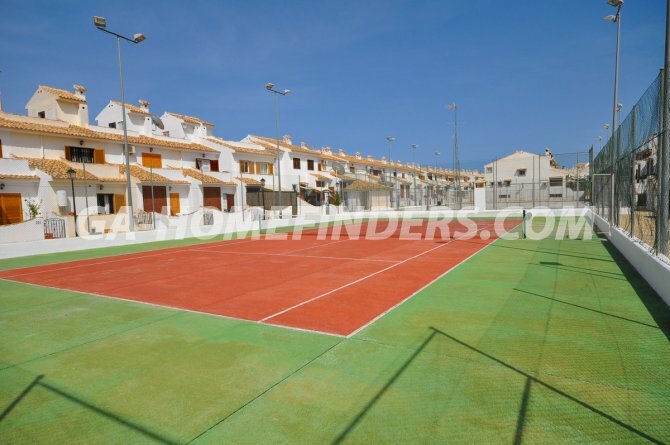 Communal swimming pool, communal tennis court and basketball court within this gated urbanisation. 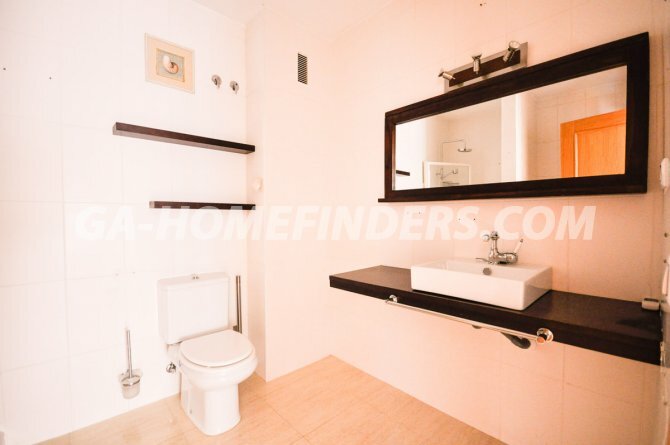 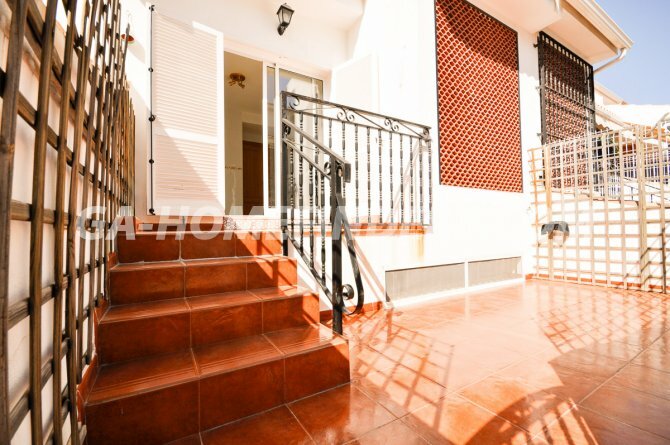 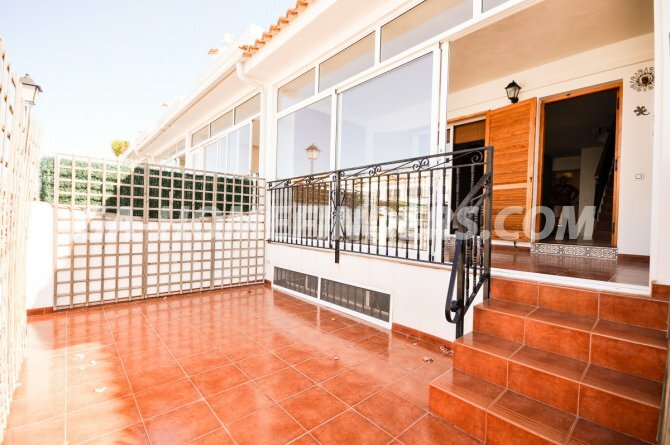 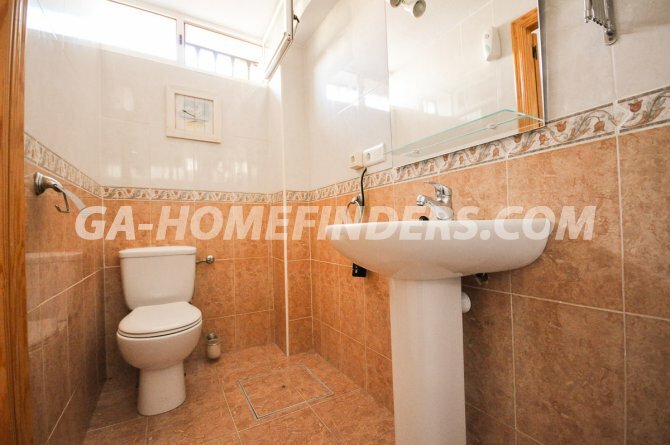 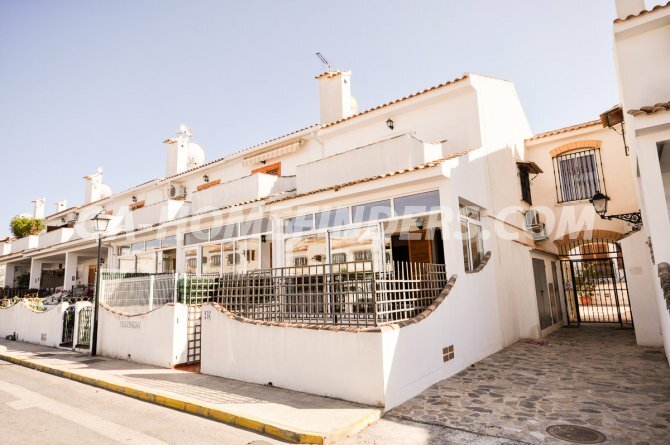 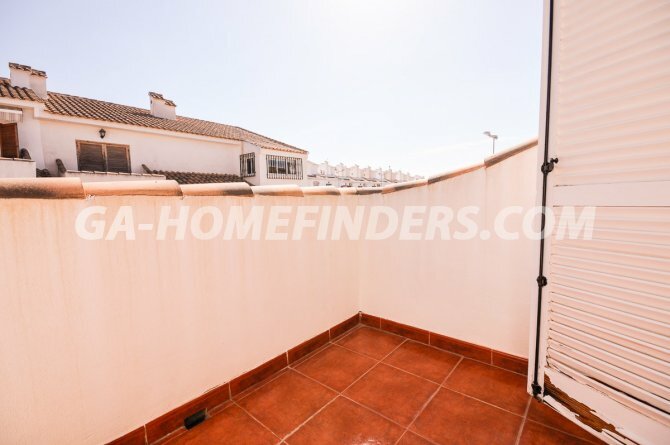 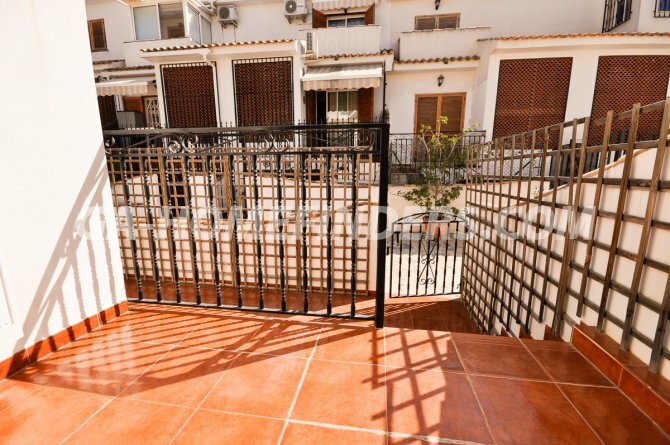 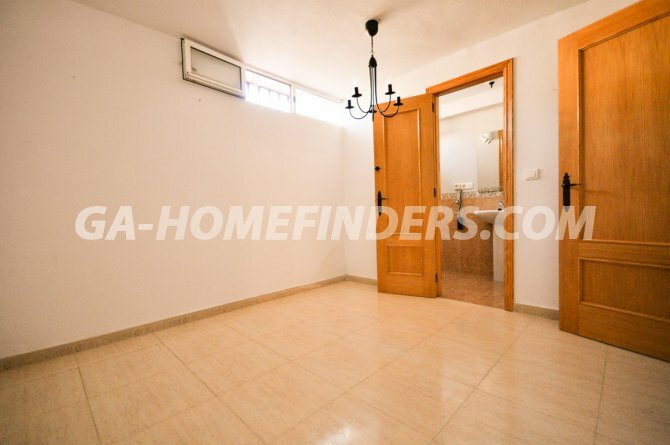 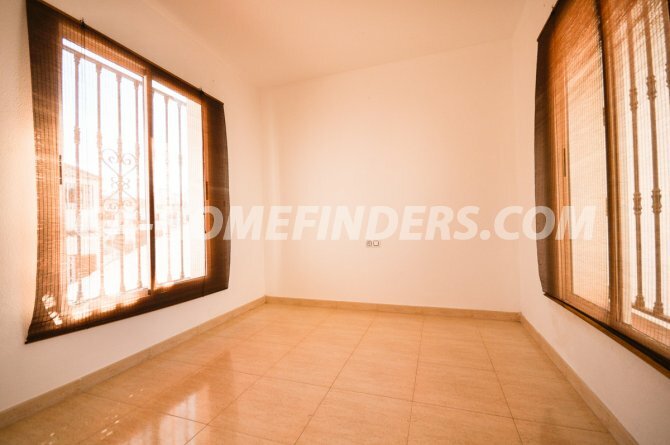 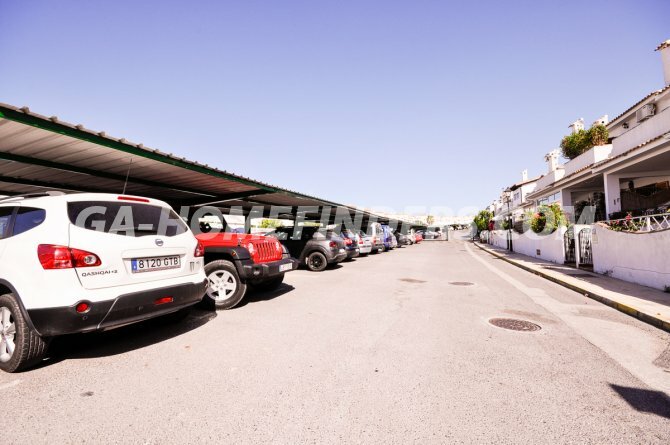 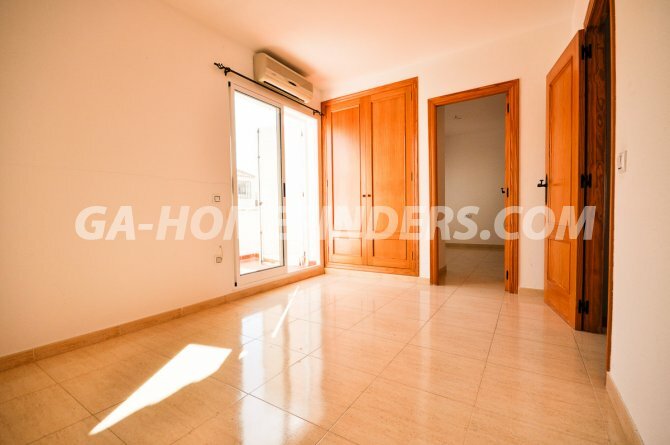 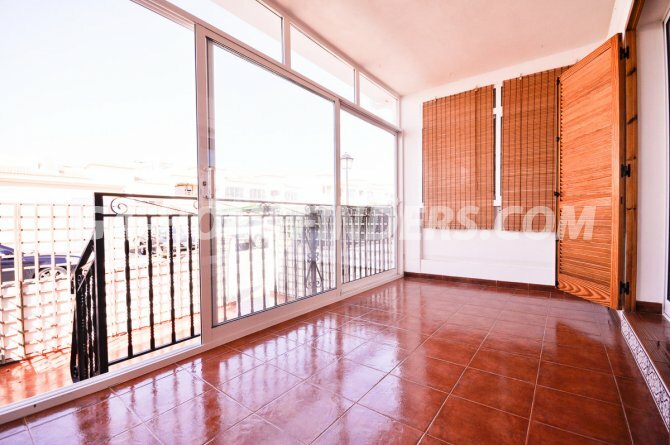 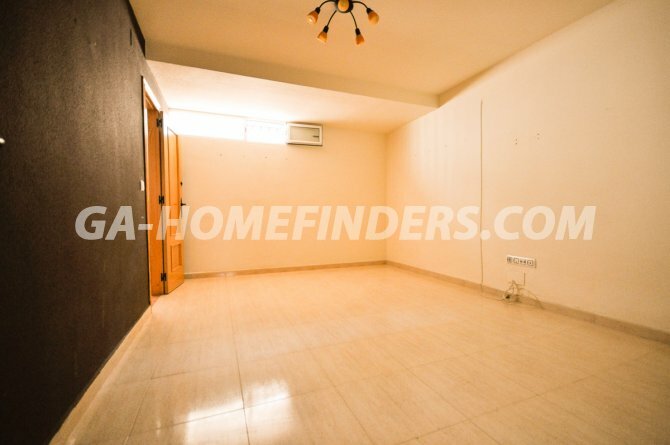 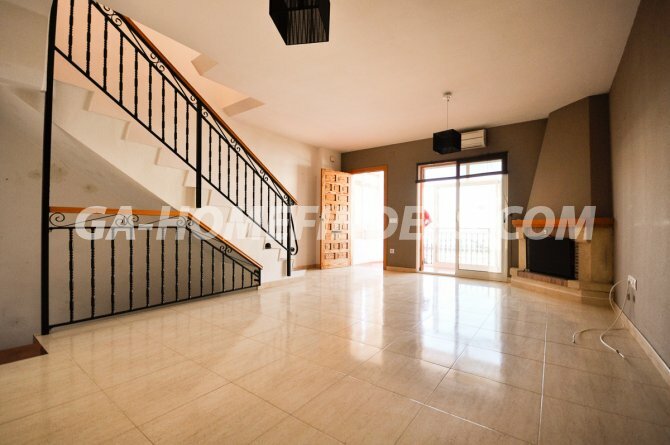 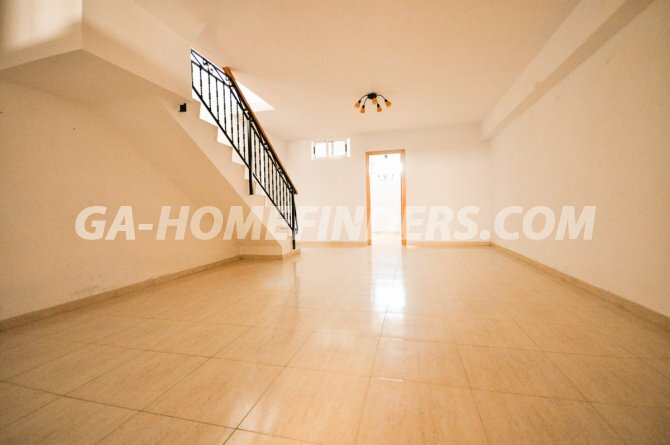 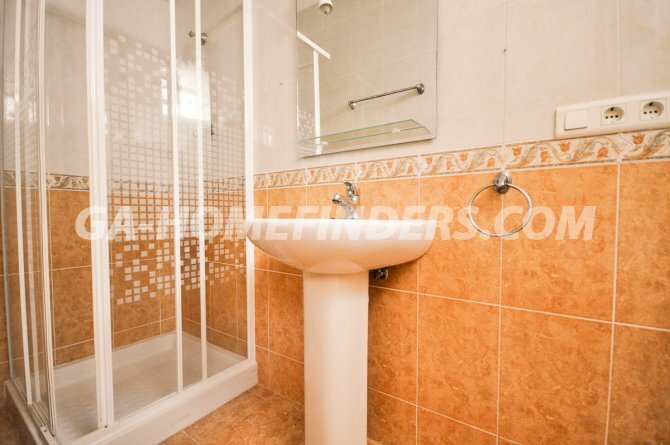 In a gated well maintained pedestrian urbanisation, situated in the upper part of Gran Alacant near all the amenities.